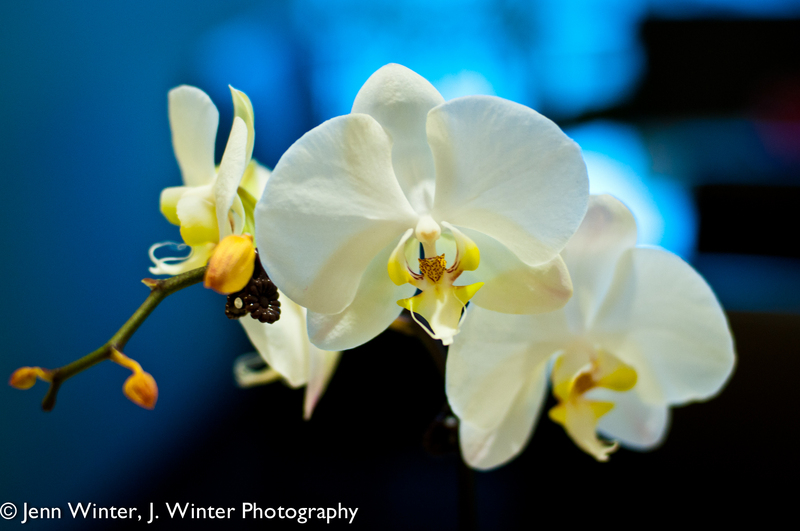 Anyone who knows me well knows that orchids are my favorite flower. They’re so simple and elegant and graceful and I am rarely without one in my apartment. This one was part of the decor at Ayesha’s Mehindi last week, I couldn’t help but take its portrait.